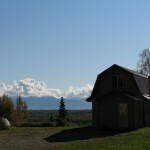 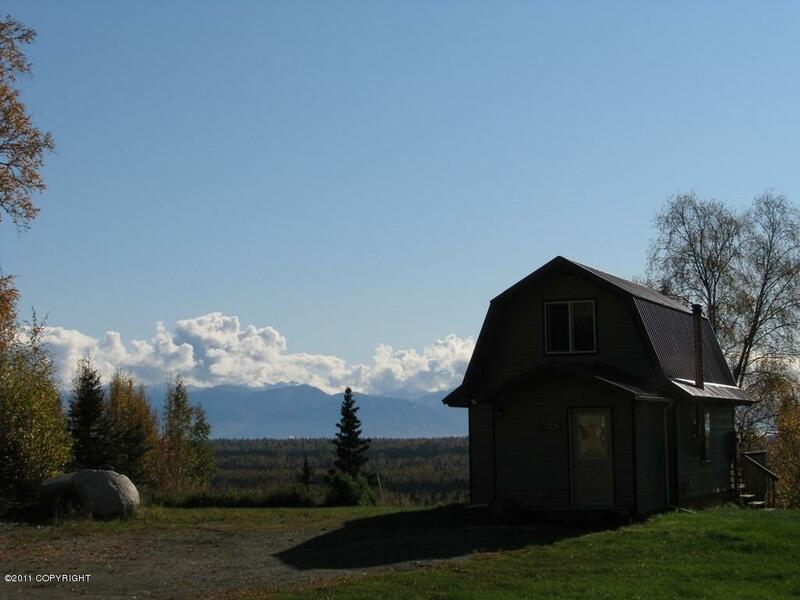 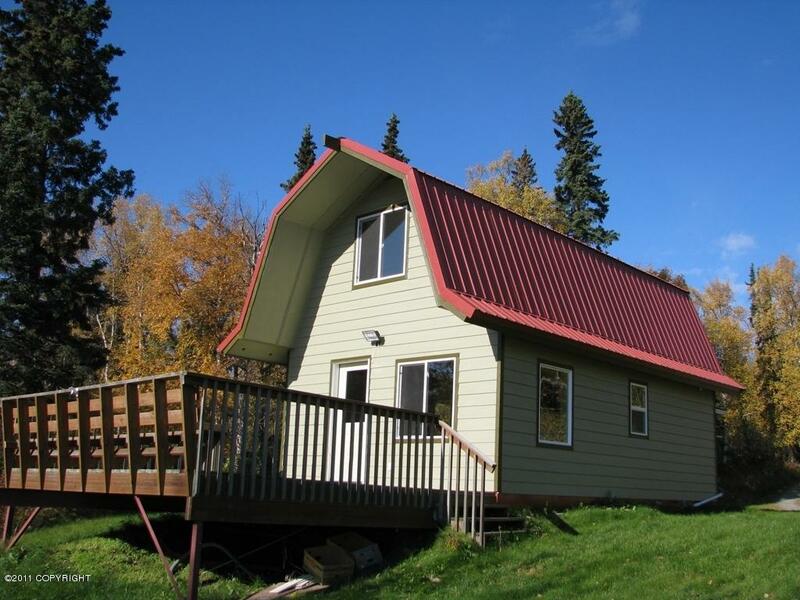 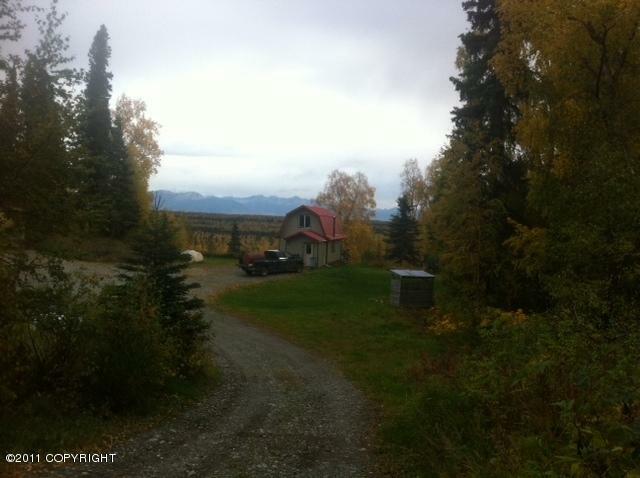 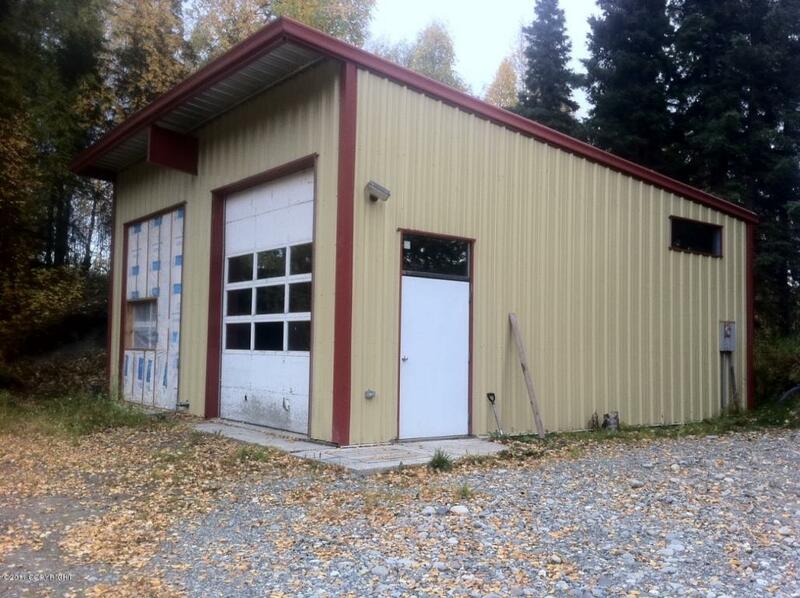 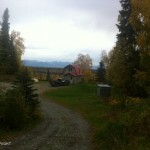 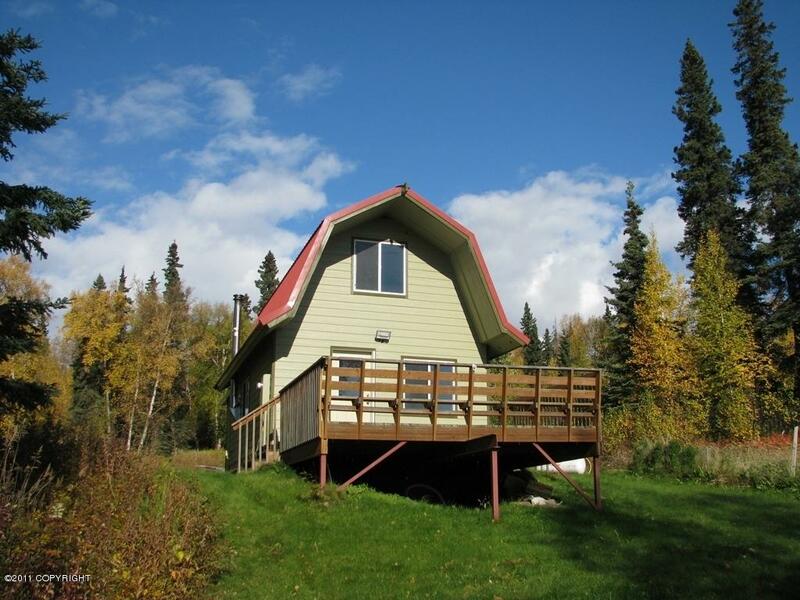 This 3 acre lot offers a breathtaking view overlooking the Mat-Su Valley. 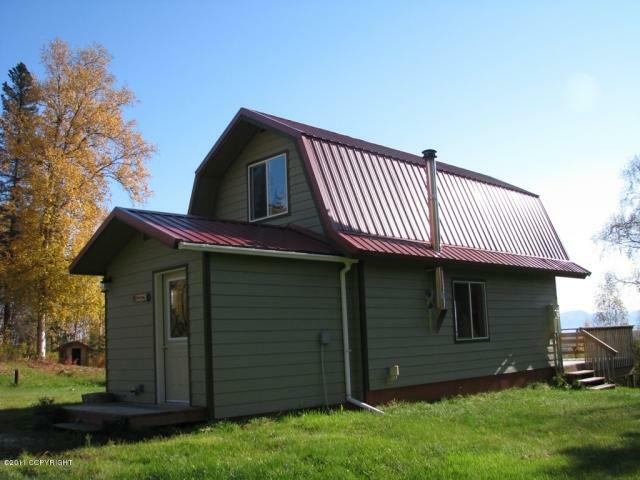 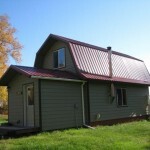 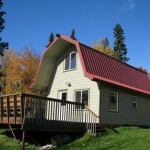 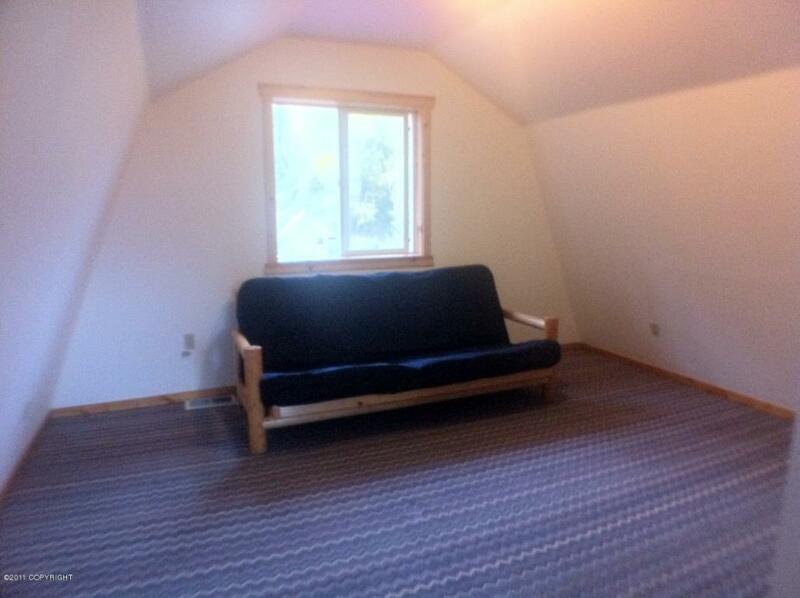 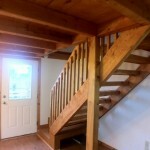 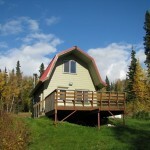 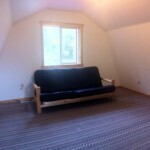 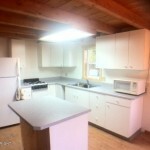 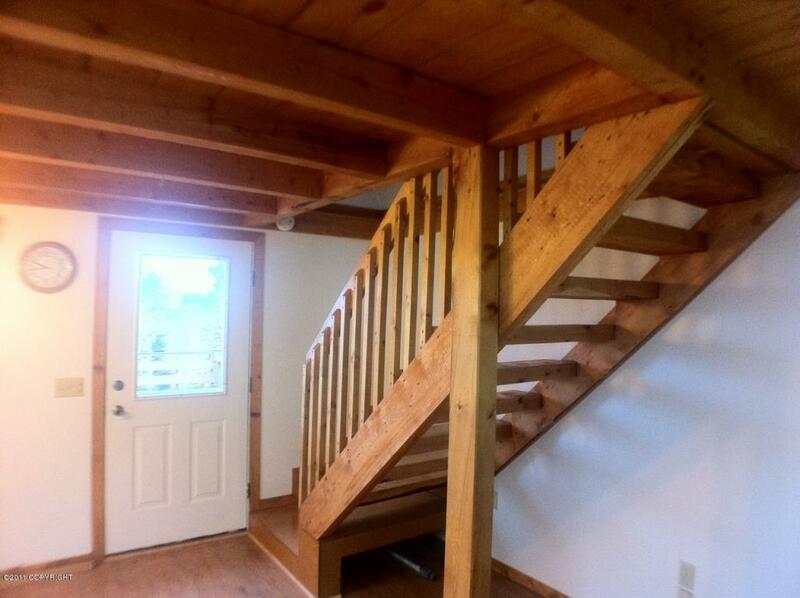 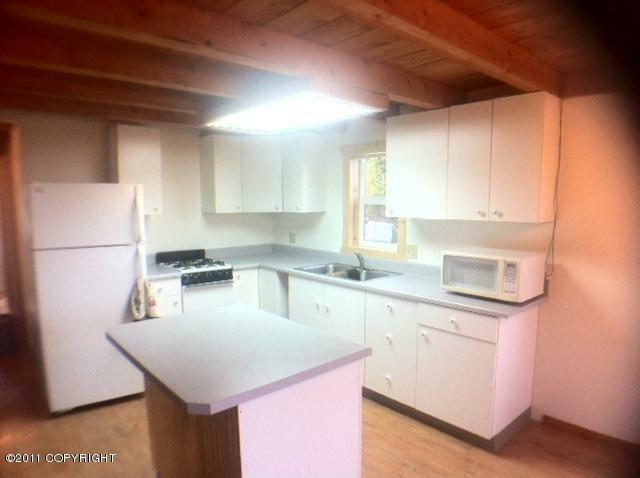 There is a comfortable 672 sqft cabin with a private well and septic. 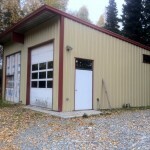 A large 2-bay detached shop is also on the property.